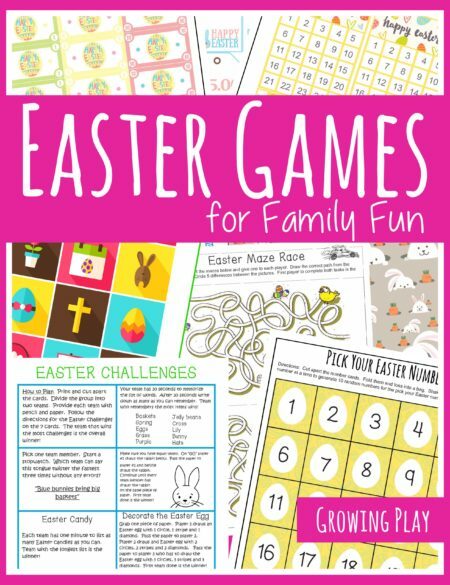 Spring Visual Perceptual Puzzles: Immediate digital download of 13 puzzles and mazes with a Spring theme. 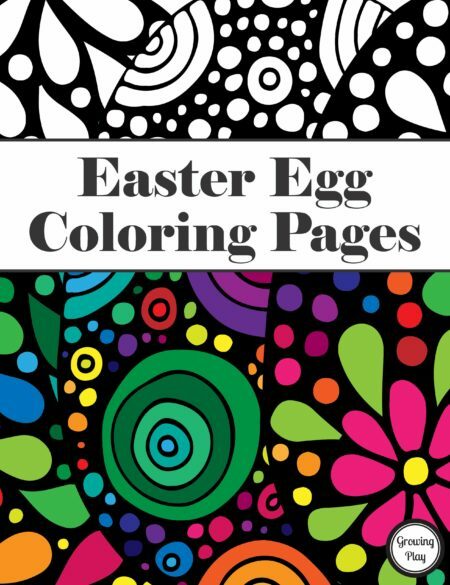 Summary: This download is a collection of visual perceptual puzzles with a Spring theme. 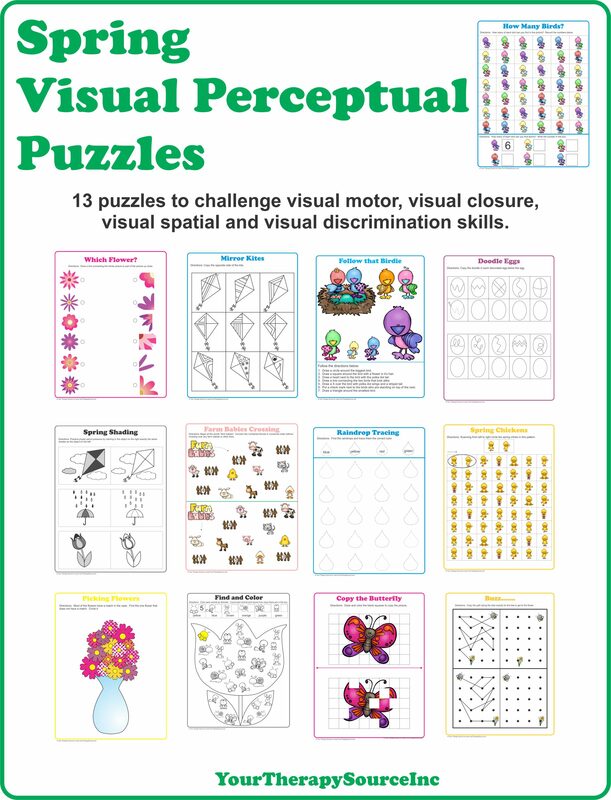 Practice visual motor, visual discrimination, visual spatial, visual closure and overall visual perceptual skills with these worksheets. 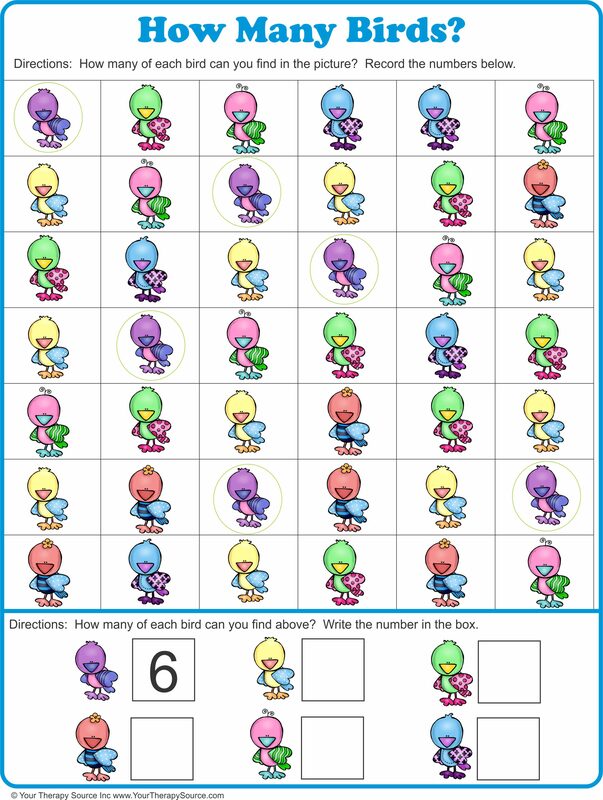 Print off multiple copies, staple the packet together and your activities are ready to go! 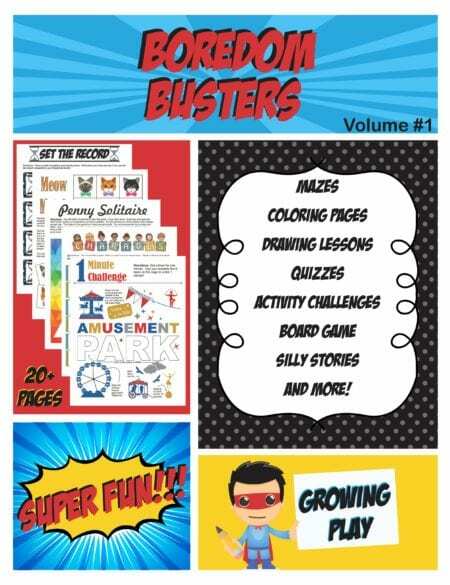 This download is an excellent choice for: boredom busters, on the go fun and technology free time! 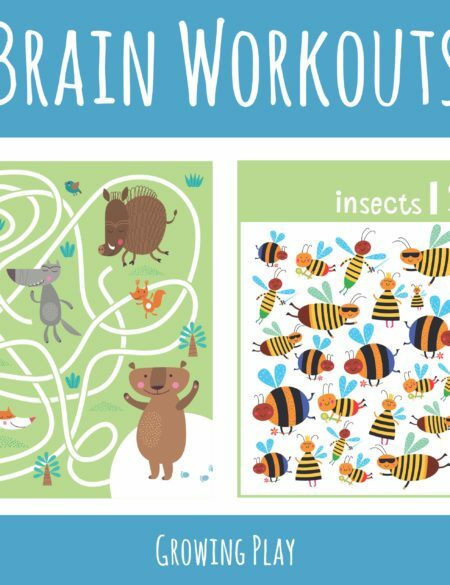 Unplug with these creative puzzles.